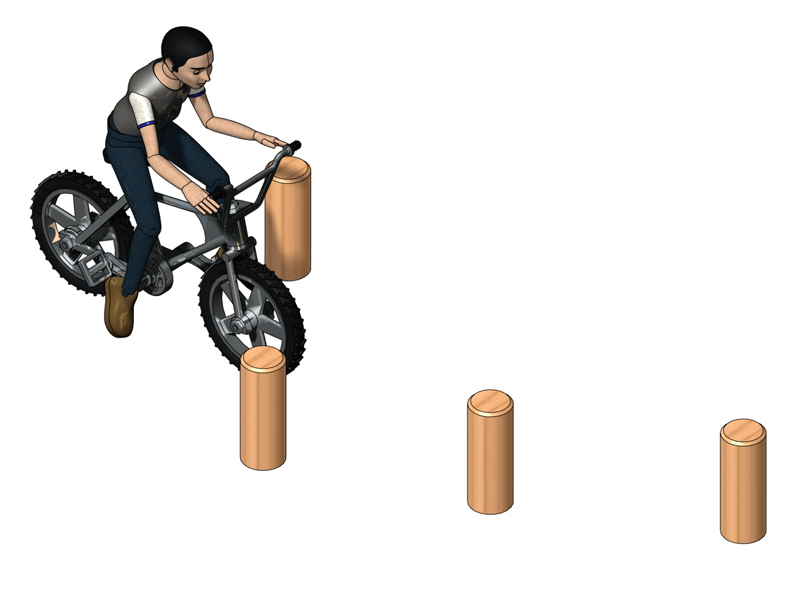 The BMX Miniature Slalom is a less challenging piece of equipment than the Maze Slalom. The movement of weaving in and out of the posts is not as restricting. A fantastic piece of playground equipment for a beginner. Categories: Sports and Fitness Range, Traditional Play Equipment.